The 7300 seems to be selling like hot cakes. 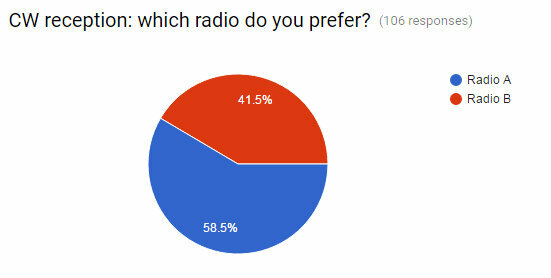 It’s almost like the running of the lemmings, but what kind of ham world will we have if everybody used the same radio? We might as well all marry blonds and drive red corvettes. Vive la différence, and thank Collins, Drake, and Heath that their gear still works just fine, and will, long after the parts are no longer available for the 7300. I’m using a 7300 about 5 months, 99% CW, and it’s excellent. But I think ICOM would improve some features. The QUICK MENU (which is only for Meter changes and start/stop record) would be changed and include the possibility of switch the Keyer from paddle key to straight key, for example. I think a little change like that would be helpfull for CW enthusiasts, and it’s easier than install a new keyer jack. In my case, I use both parallel connected, and it’s anoying to change through the Main Menu. 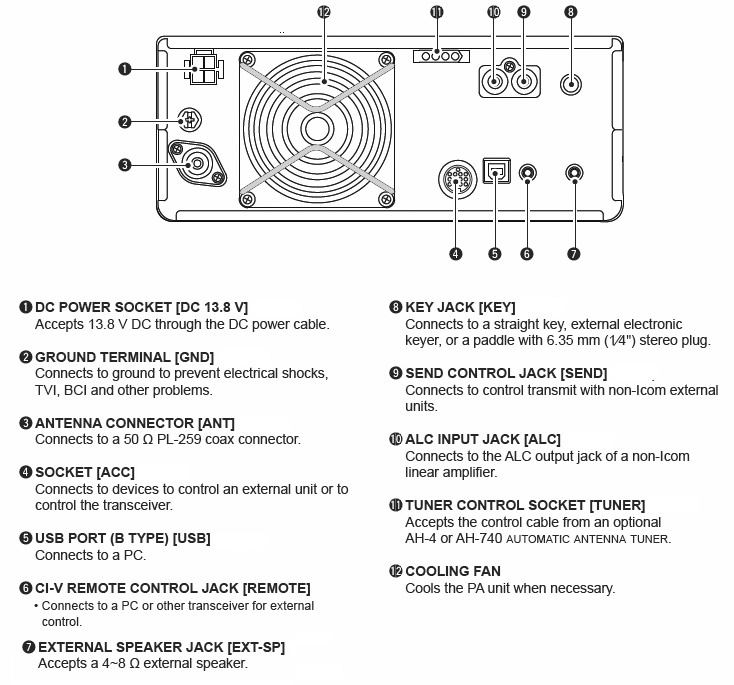 And, of course, since the hardware seems prepared, ICOM would include a CW decoder in this nice radio. But perhaps in IC 7300 Plus, Plus II, etc.. (rsrsrs) . An excellent in-depth review, Loved the IC-7200, such an amazing piece of kit so i think this will be an essential upgrade. Great review but you stopped at the BC band. 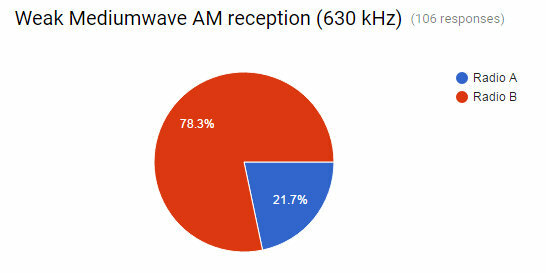 How does the IC-7300 compare to the other radios below 500 KHz? Pingback: CCARC NEWS 16-10 | Central Coast Amateur Radio Club Inc. It is quite clear the AM mode RX (SWL) response lacks bass. The IC-7300 has a fixed HPF cutting off everything below 200Hz. Very unfortunate for this user group! 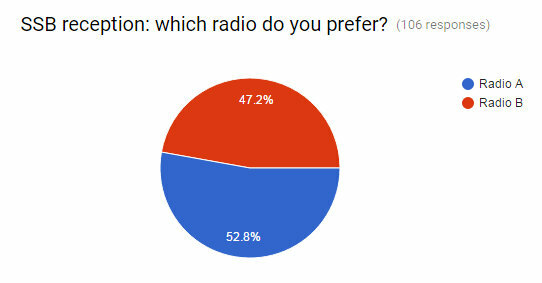 Otherwise a cutting edge radio feature-vs-price wise! How many pages in the big manual (Do we assume a PDF file?) compared to basic manual? The ‘full’ manual is not included as a printed manual? The cooling fan turns on at key-up? The operator might get lost in menus? They are all true, but none, in my opinion, would dissuade a potential buyer from getting the radio. 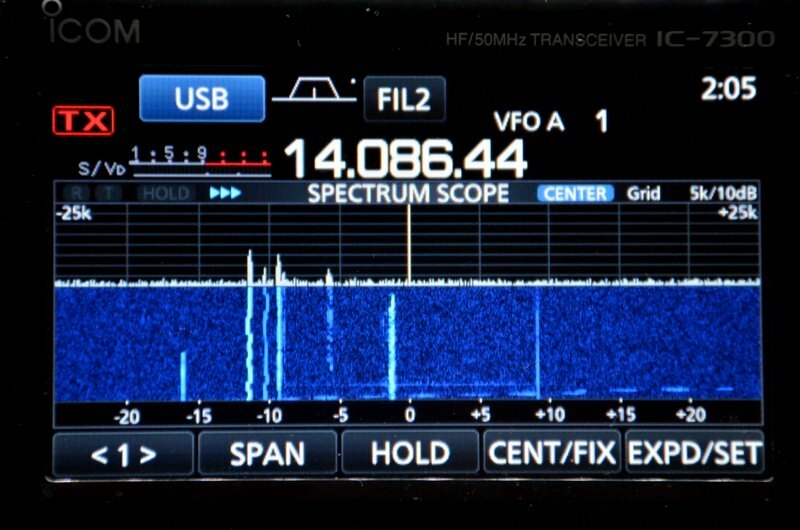 I recently sat down to operate a current model TS-590 which is a very well-regarded radio, and without the spectrum scope like the IC-7300 has I felt like I was ‘flying blind’. It would have been interesting if you had the possibility to measure its MW sensitivity. Icom is known to be extremely conservative with regards to sensitivity levels, and 12 uV as stated below 1.8 MHz is disencouraging – and most probably very wrong too. Otherwise I totally agree that the Excalibur is a lot better on AM modulated signals. No surprise though as I’ve had a couple. Great stuff, Thomas, as always! I am glad to hear the radio performs well as a SWL receiver given its main purpose as an amateur radio transceiver. To me it is an important consideration because I often want to have multiple receivers/antenna combinations set up so as to test propagation and signal strength, etc. I am also glad to hear there is finally a useful waterfall display available on an affordable transceiver – as you noted this has been a weakness in the past. 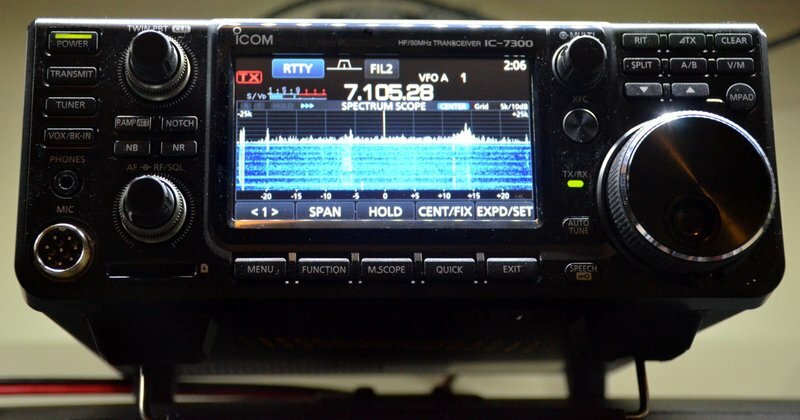 I am not sure I will be purchasing one as I still really like my Icom 7000, but I can only assume they will build on their success with this rig and perhaps come out with a mid-point replacement radio sometime in the next year or two with even more features (but of course at a higher price point.) Cheers!